vsm can't play majors/minor there is no reason to take him. He's great talent. 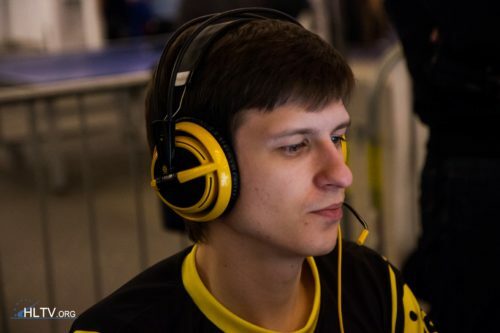 xand not to play majors/minor and INTZ pick him. They need a real IGL, while yeL needs a team that needs an awper.